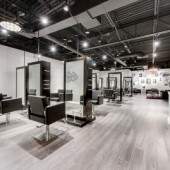 Modern LUXE Salon provides professional services for all your hair needs. 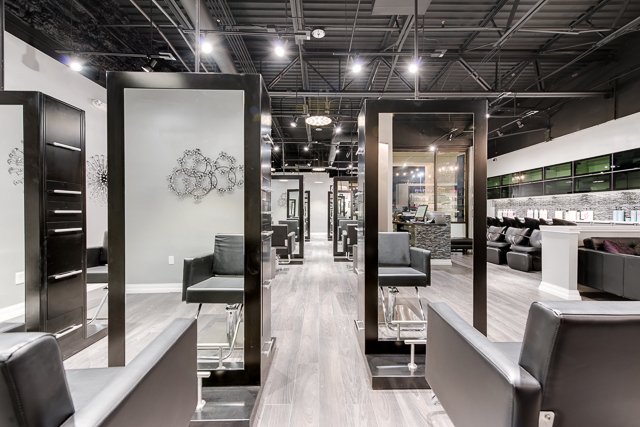 We offer everything from custom hair cutting and dimensional coloring to the latest in luxury specialty services. 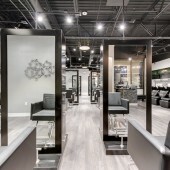 Please view our Stylists page for pricing and services available. 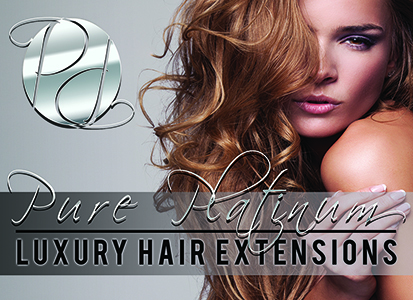 Pure Platinum Luxury Hair Extensions are designed to be more natural and less detectable than any other hair extension system on the market. We combine the latest technology with the highest quality hair, to give you the best possible results. Unlike other Micro Ring and I Tip Systems, Pure Platinum utilizes the world’s smallest Nano tip and ring system. The Nano Ring system offers you and your clients a rotational plan. Because our hair extensions do not bond to your own hair, it ensures the hair extensions suit your hairs natural cycle and can be reused again and again. Babe 100% human hair is being used by salons and stylists all over the world for its ability to maintain a radiant and smooth texture without using synthetic coatings like silicone. Equally important to stylists is the attachment method. No heat, glue or chemical, means no mess or damage to the client’s hair. Hotheads Hair Extensions are human hair, adhesive weft extensions that are applied without the need for tools or heat. 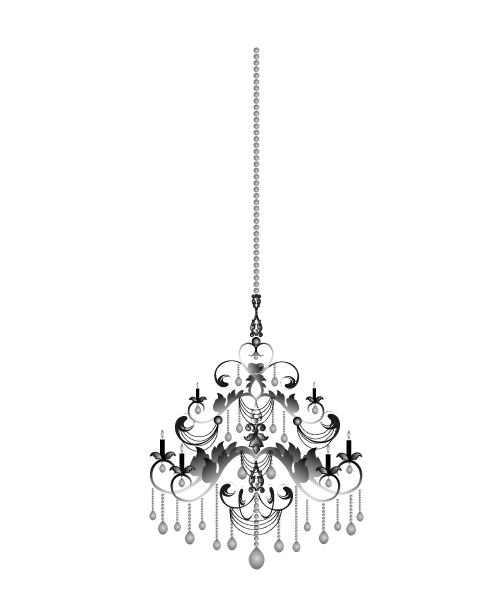 Our goal was to create a product for the salon professional that was simple…. fast…. and extraordinary; we have done just that. For clients, our products have completely changed the way their hair looks and how they feel about themselves. 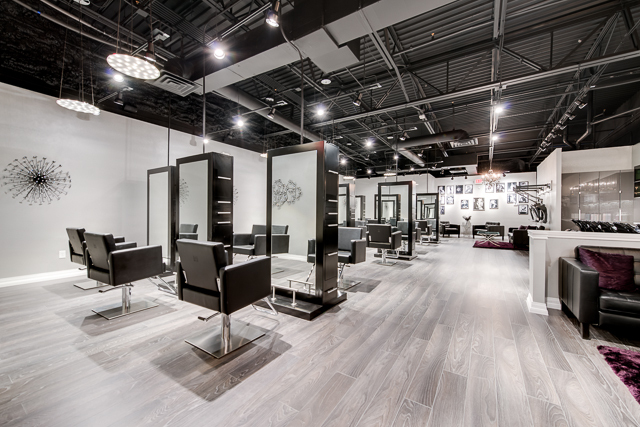 For stylists, this has completely evolved their extension business.